SASS is a really powerful tool, which sometimes means that one has to be careful. It can generate all kinds of insane CSS that is hard for debugging and hard for the browser to parse and apply. 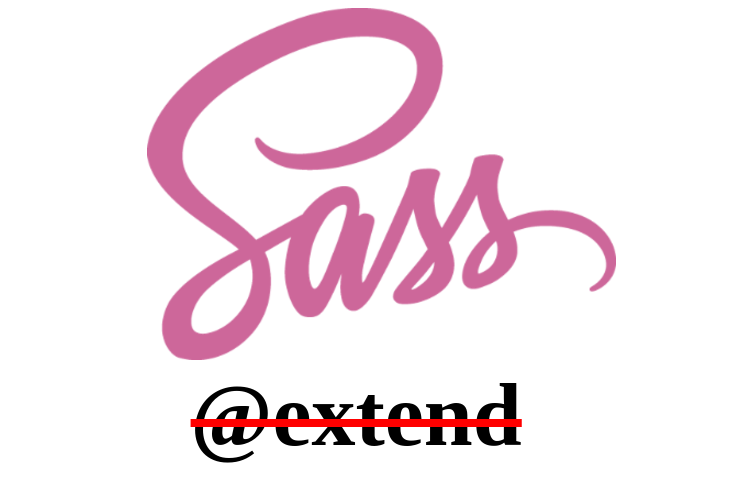 Now and then, you have to take a step back and ask yourself if you really need to use SASS for the task at hand. I’d like to attempt to coin a new term for an anti-pattern that I, and many others, have stumbled upon.